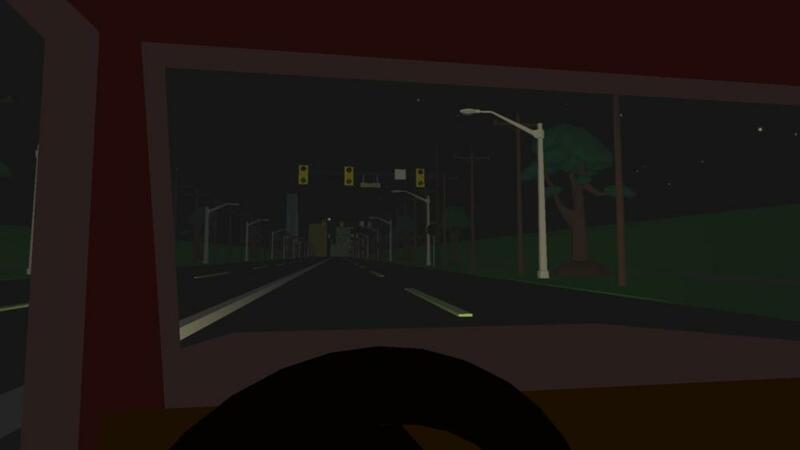 Close your is a first person tragedy that uses a webcam to make the player's blinking a primary input. Experience the perspective of someone who suffers from brain trauma struggling with memory loss and confusion in a interactive narrative about the brevity of life. Created originally as a project for USC's Experimental Game Topics class, Close Your is the first commercial ambition of a team of students passionate about creating experiences that expand the possibilities of gaming.